You have waited long enough! Phoenix Fire is finally available for pre-order! Yes, on Amazon, it means that the eBook is a bit more expensive…but you do get it delivered to your Kindle (or Kindle account) the moment it is published. If you want to save those last few pennies (or whatever small change is called in your country – here, we use cents), mark your calendar for 20 December! 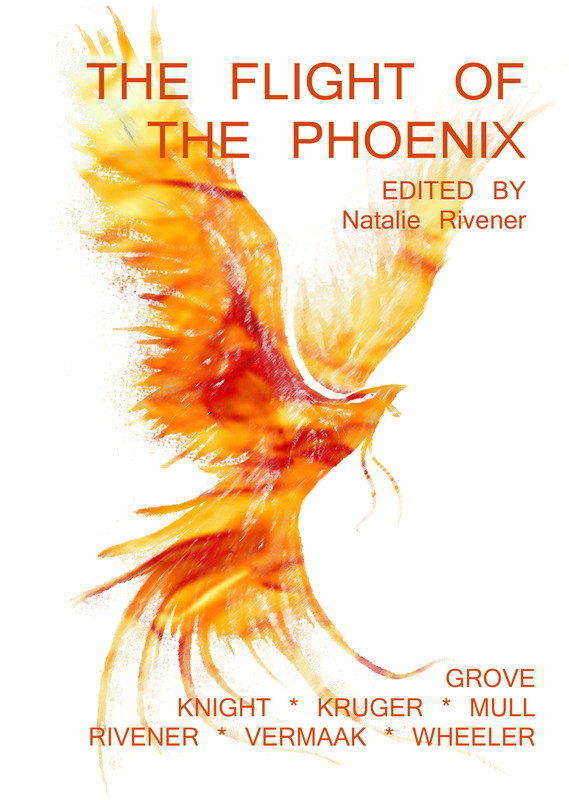 Phoenix Fire will be available on Amazon as both eBook ($8.99) and print-on-demand versions. This entry was posted in Book launch, Stories and tagged anthology, fantasy, Phoenix Fire, science fiction, short stories.